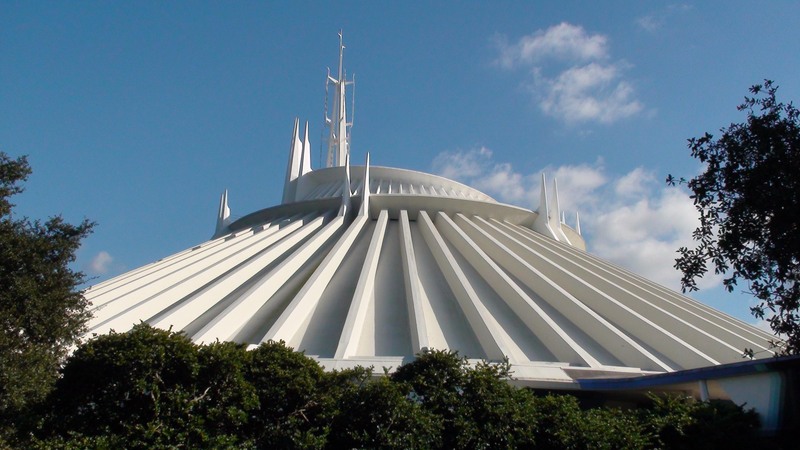 UNSUBSTANTIATED Rumor Reaction: Space Mountain! | It's "All in WDW"
One of my very favorite All in WDW features is our “Rehabilitate? Or, Eliminate?” series. Remember, them? Those are the posts in which I ask you to open up your imagination and determine the fate of a WDW attraction. I love those re-imagineering “challenges”! Why? Simply because of the reaction they elicit from amongst you – our audience. Your responses pour in with fantastic creativity, but the passion you display in your comments is nothing short of astounding! Today, I have something a little bit new for you to tackle. From time to time, I get approached with completely unsubstantiated rumors or speculation. They cause me to wonder … how would you react to them? I definitely, can see some merit. For example, do we really need two sci-fi coasters in close proximity to each other? Then, looking a bit further, the mountain does seem to break down a lot. What do you think, folks? Please leave your reactions in the comments on this post or on Facebook, Twitter, or Reddit. Then, register your “votes” in the poll below. Do you hope (or expect) that this speculation is true or false? ← An Epic Roller Coaster Showdown! VOTE! Space Mountain is so popular they will not demolish it. Repurpose iconic structure to be robotic factory for stuff to buy. Once the TRON coaster opens Disney will probably take this time to do a big refurbishment on Space Mountain. I’m banking on a smoother ride!